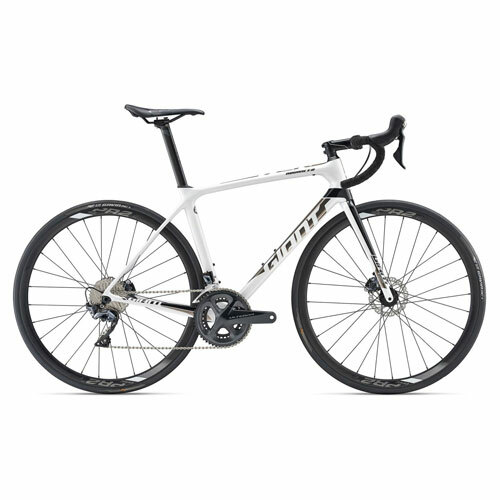 SINCE ITS INCEPTION IN 1997, THE TCR IS CONSIDERED THE BENCHMARK OF RACE ROAD BIKES MARKET. AT EASE ON ALL TERRAINS, FROM ALPINE PASSES TO LONG AND FAST ROADS, THE TCR IS A PODIUM HUNTER. OUR 2019 RANGE IS EXPANDING WITH EVER MORE EFFICIENT TECHNOLOGIES AND NEW COLORS. The TCR Advanced has the best balance between lightweight performance and comfort making it extremely versatile on any type of course. 20% of total amount to confirm booking & 500€ deposit required.